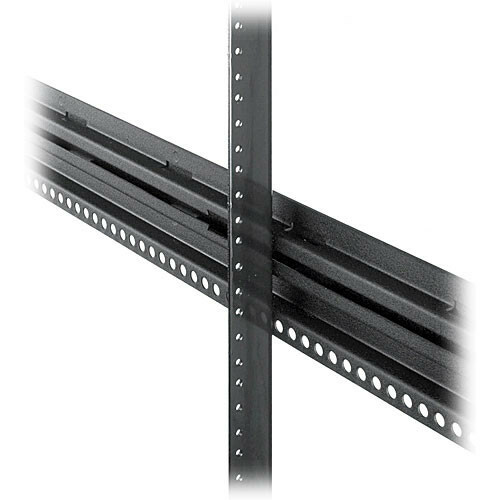 The Middle-Atlantic WR-RR44 Threaded Rear Rackrail is designed to be used with Middle-Atlantic's WR Series Roll Out Rotating System in Steel Host Enclosure. This strong 11-gauge rackrail is sold in pairs along with all of the necessary mounting hardware. Box Dimensions (LxWxH) 79.0 x 3.5 x 2.0"